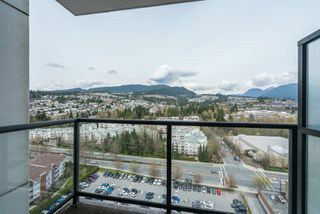 TALK ABOUT VIEWS! 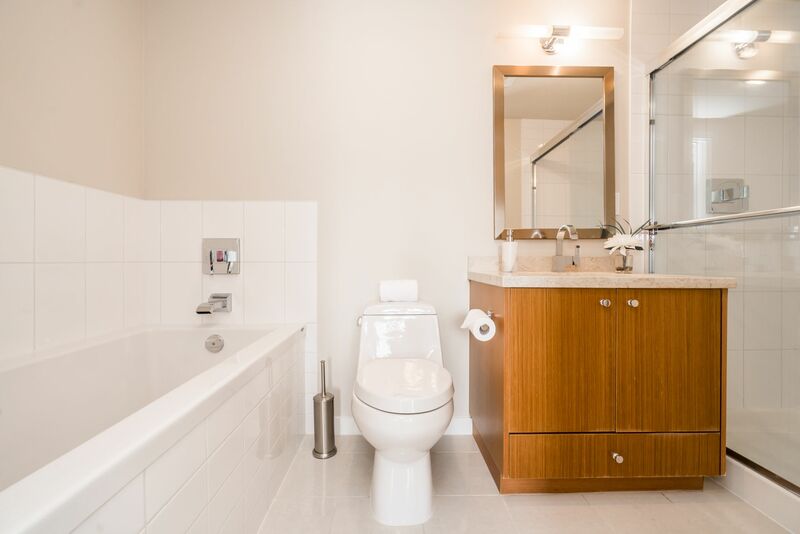 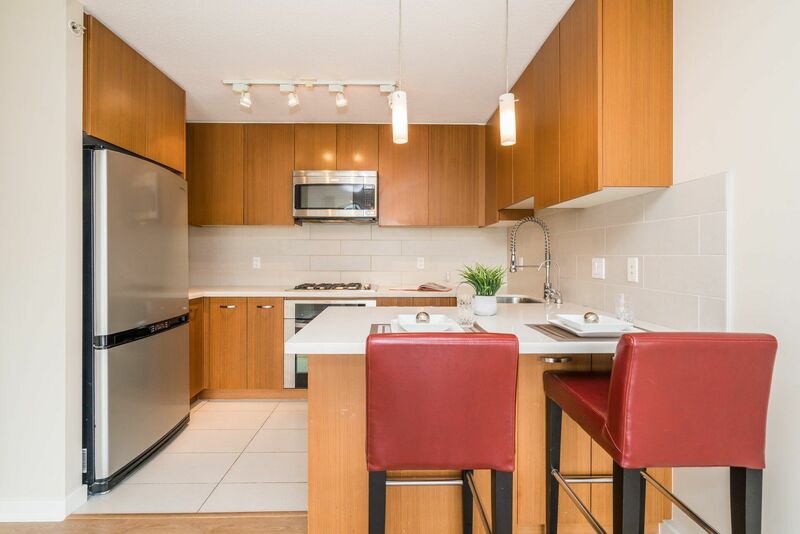 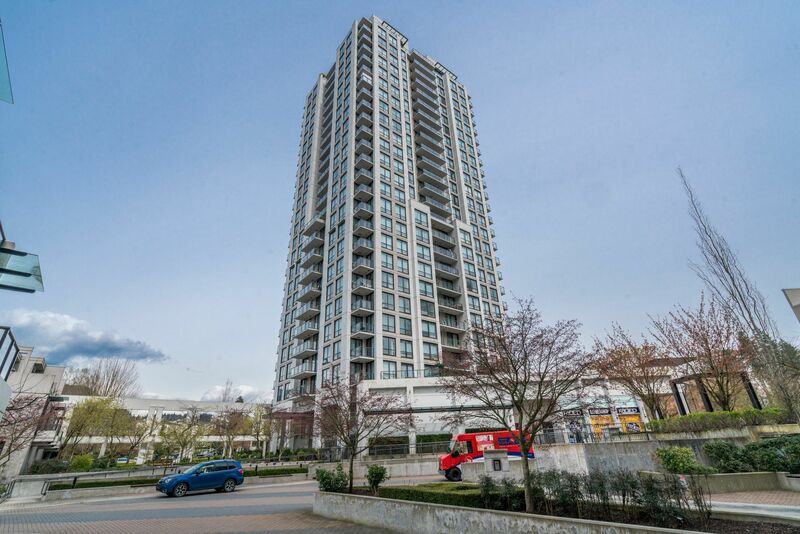 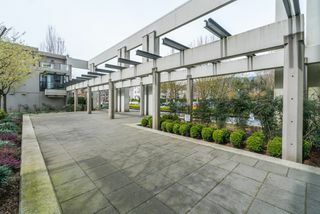 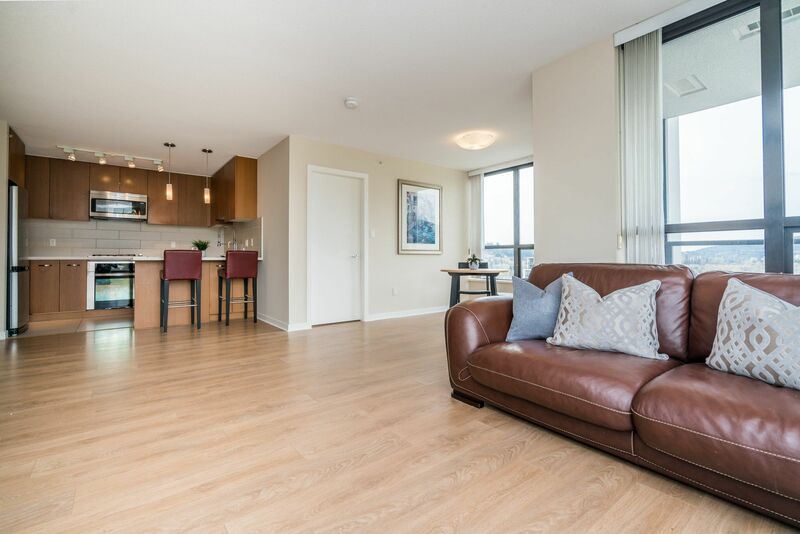 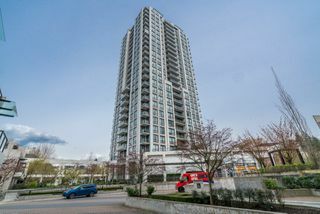 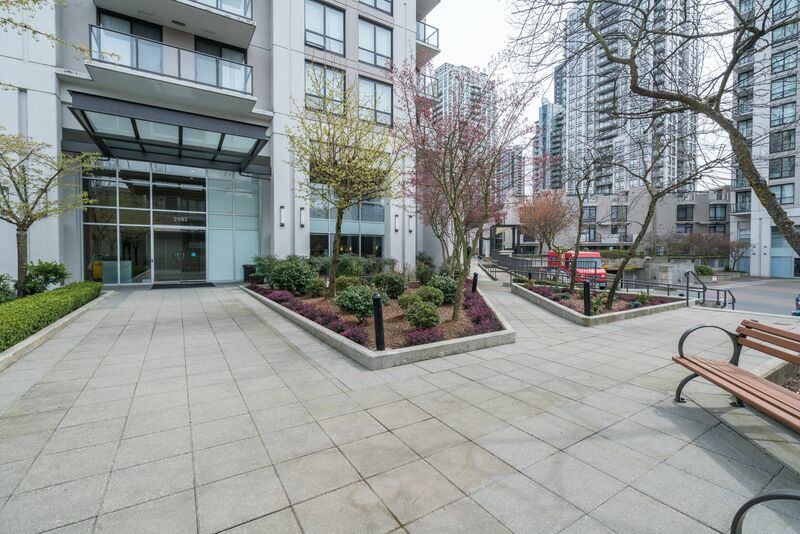 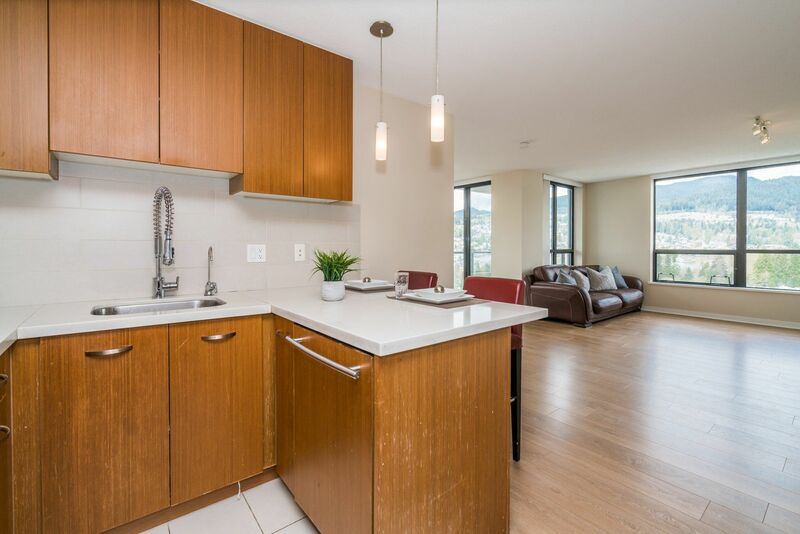 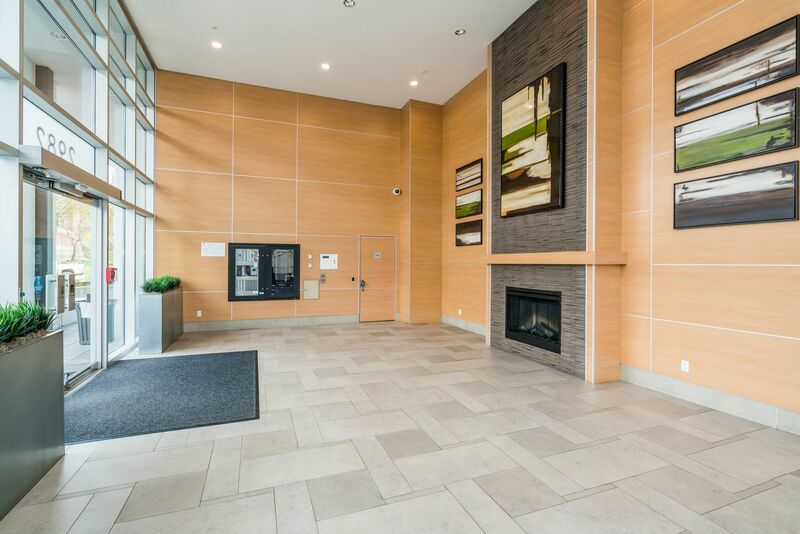 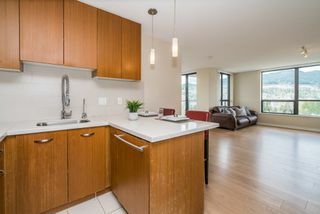 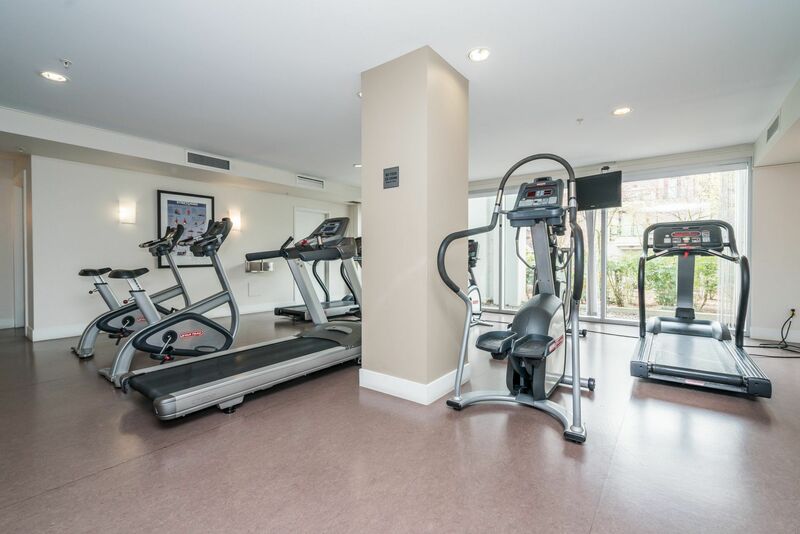 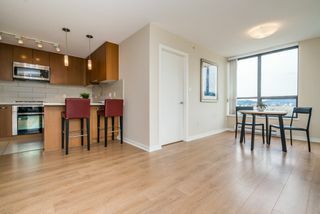 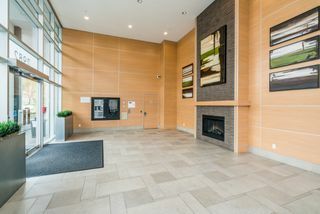 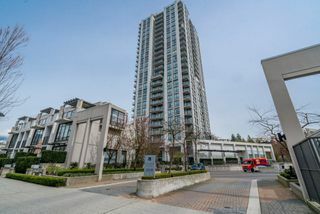 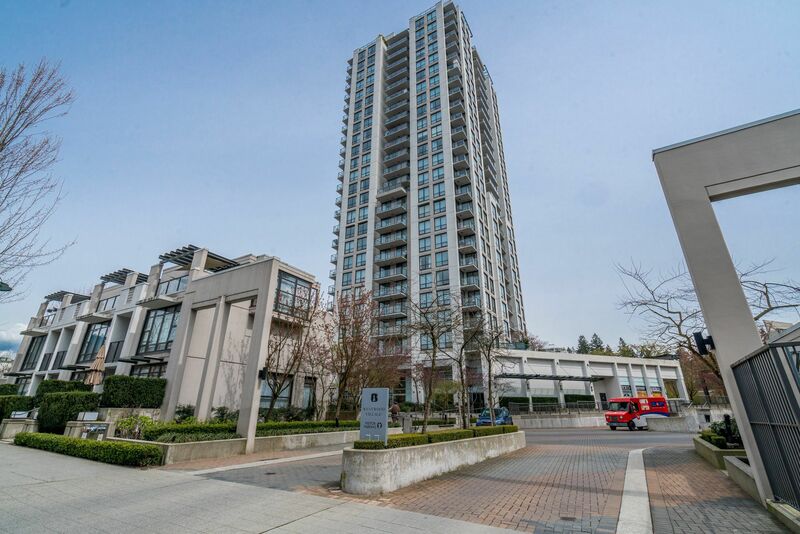 Rarely available three bedroom unit in the sought after Edgestone building. 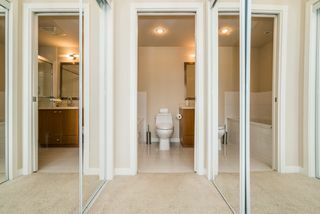 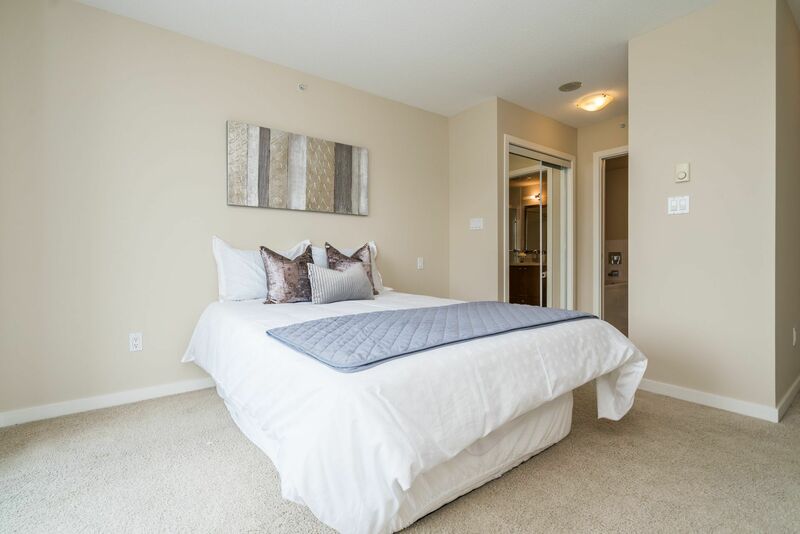 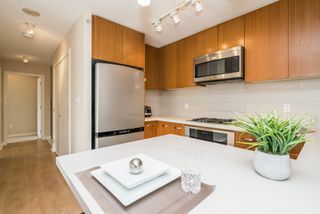 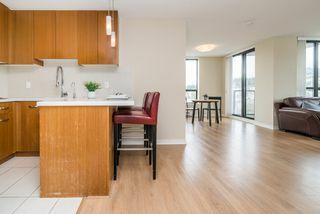 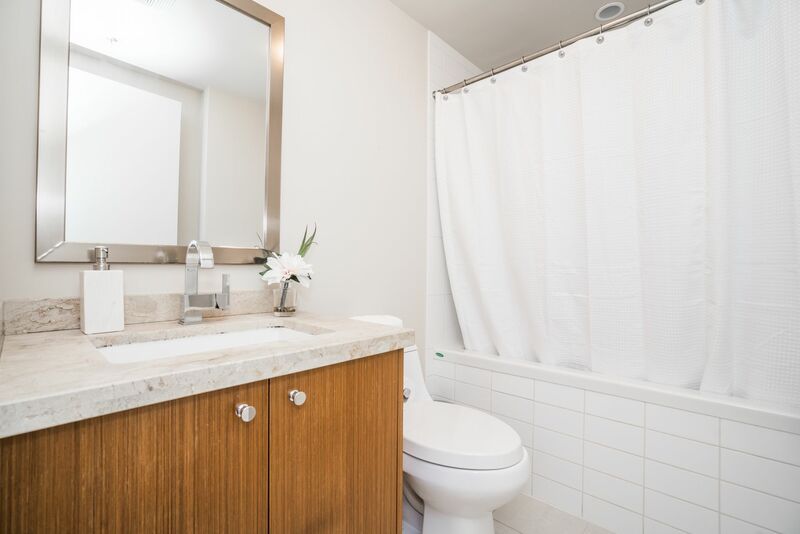 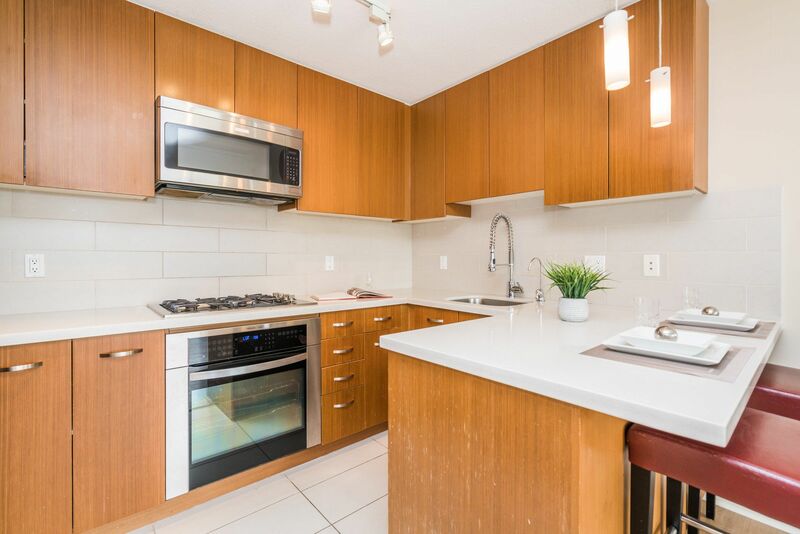 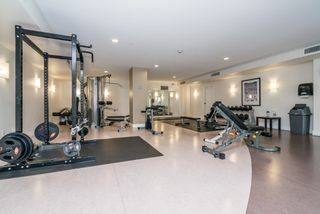 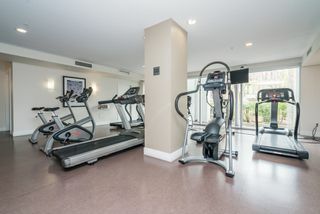 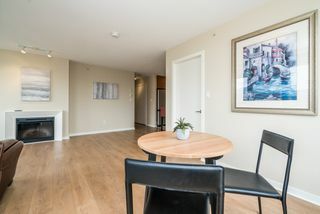 Over 1200sf featuring updated flooring, stainless steel appliances, in-suite laundry, two balconies, and three spacious bedrooms. 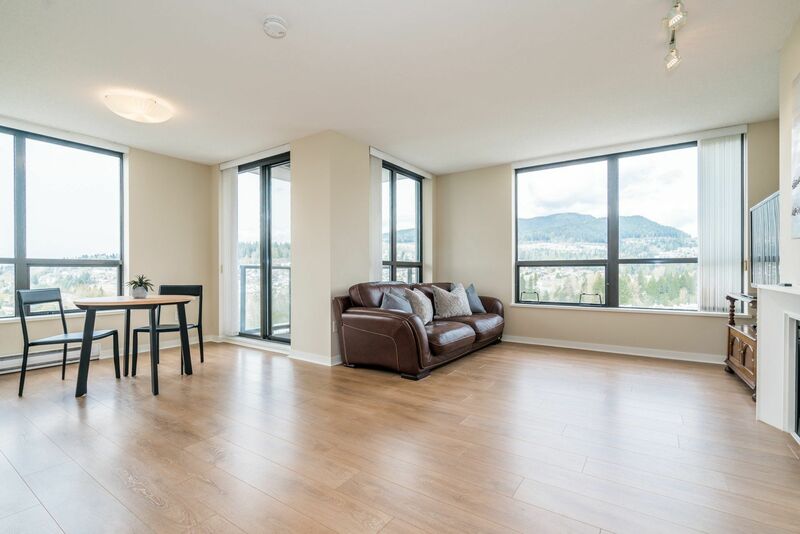 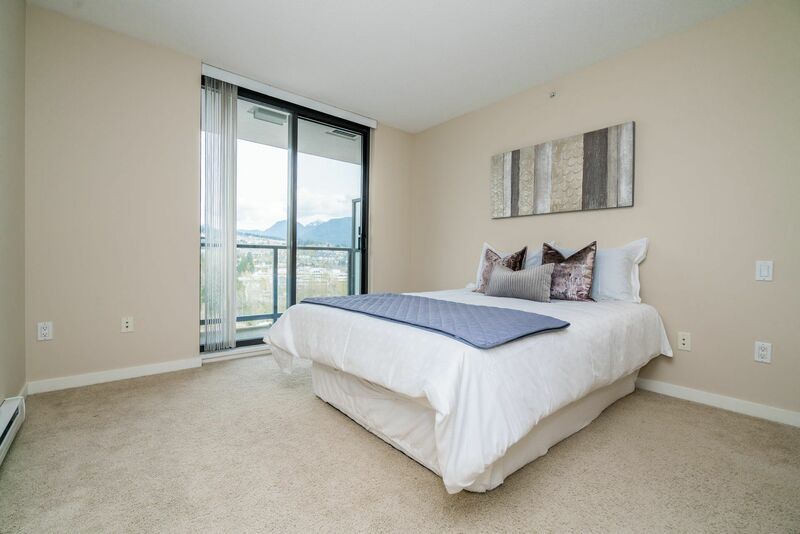 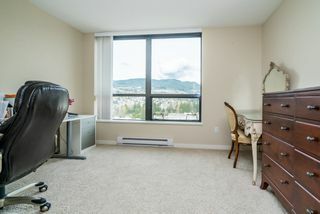 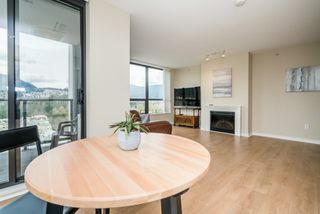 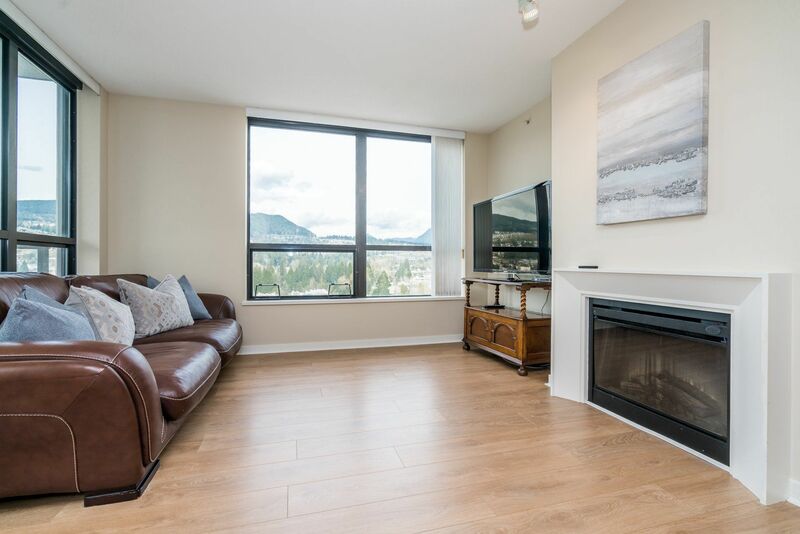 This NW facing corner unit is filled with natural light and stunning MOUNTAIN & LAKE views from everywhere you look! Rentals allowed and pet-friendly makes this home a solid investment! 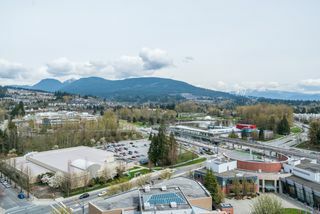 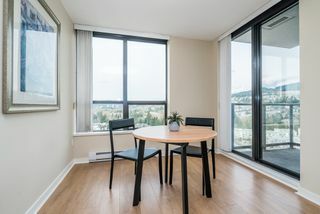 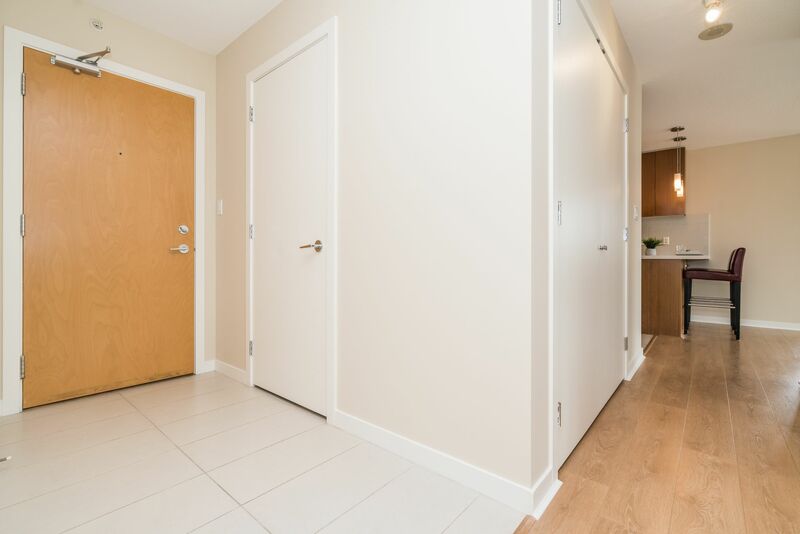 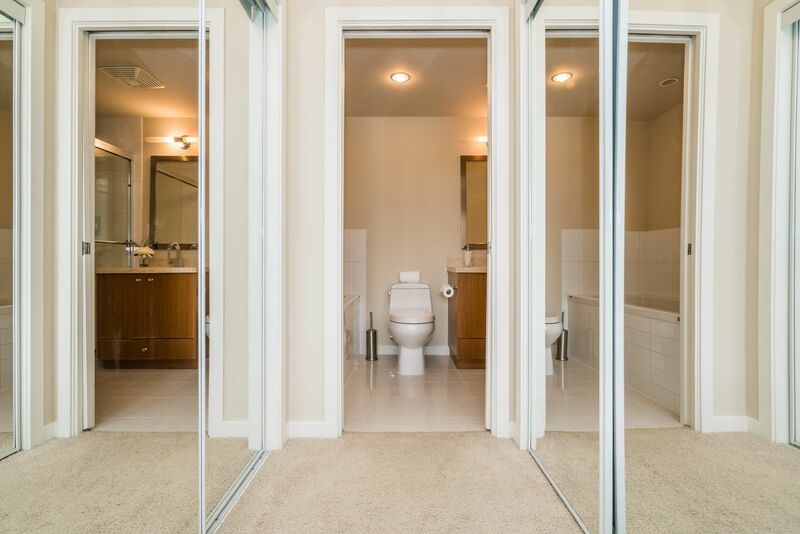 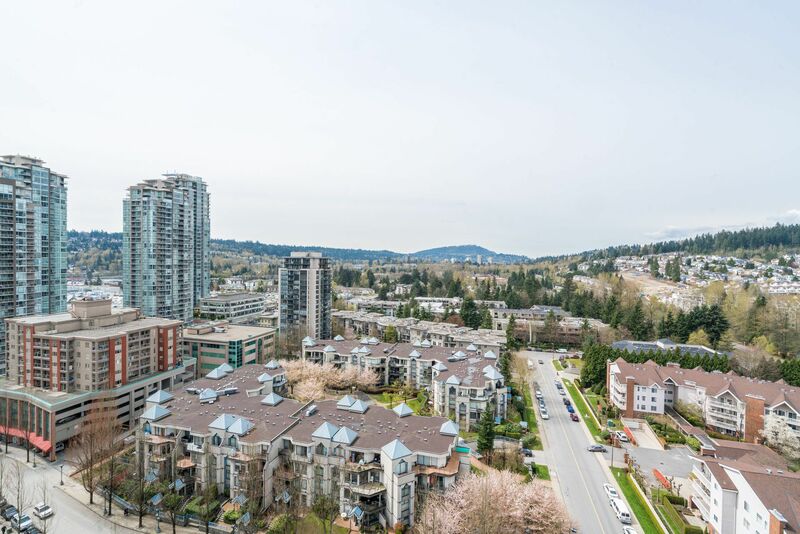 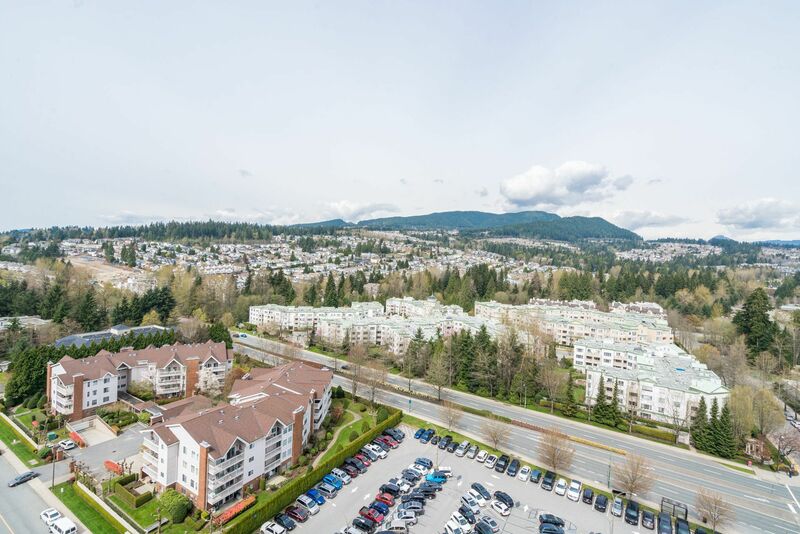 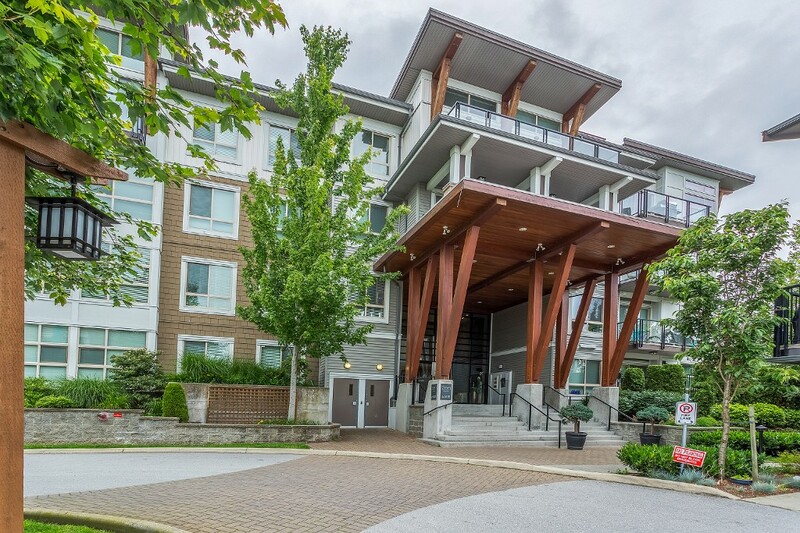 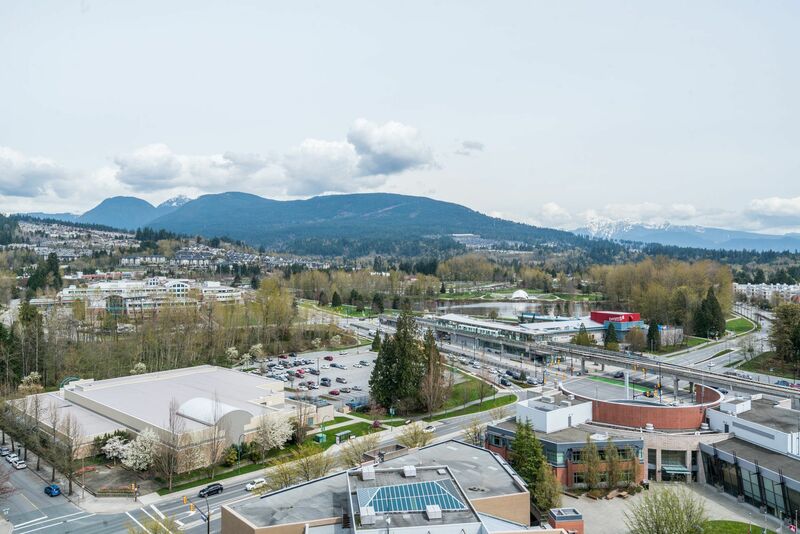 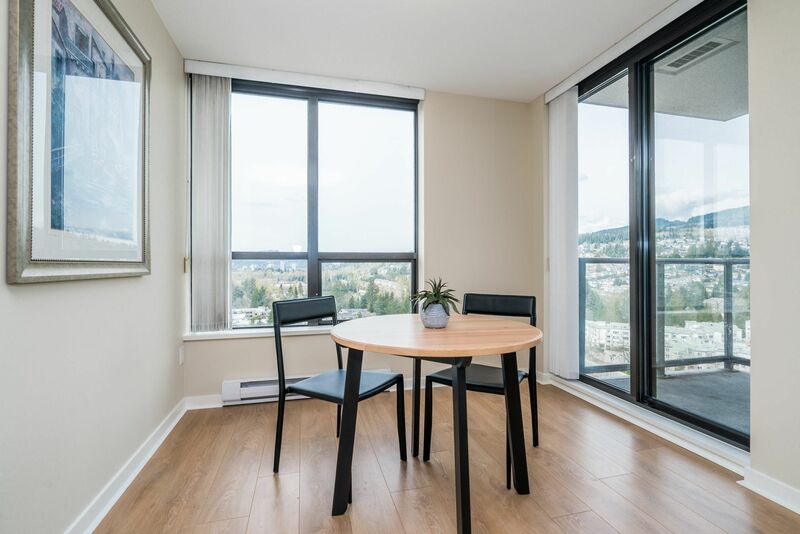 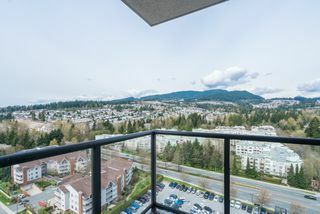 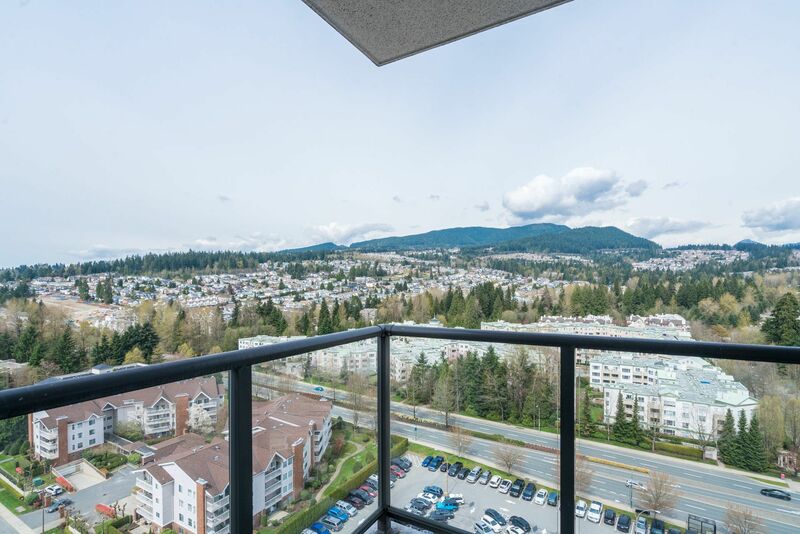 Just steps away from the Evergreen SkyTrain line, Lafarge Lake, Douglas College and Coquitlam Centre. Everything you will ever need is right at your doorstep! Open House this Saturday 11-1 and Sunday 2-4pm.